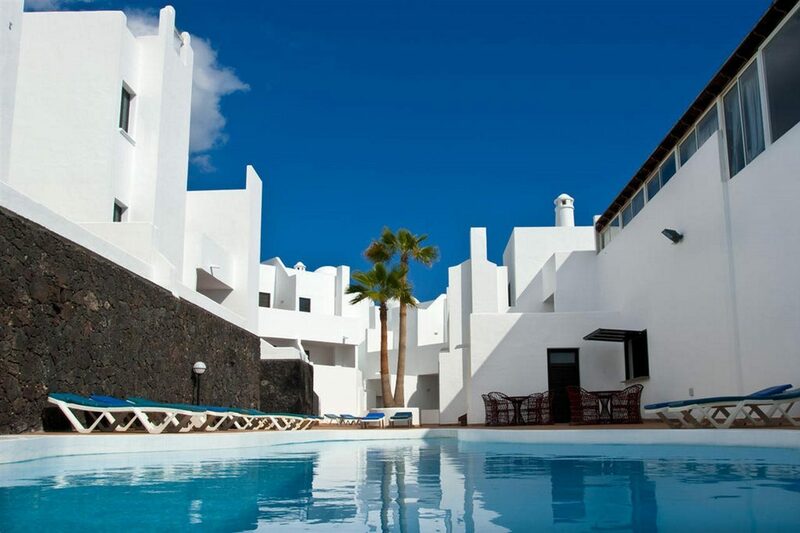 The Moorish-style Tabaiba Center Apartments are tucked away in a quiet spot on the outskirts of Costa Teguise. The on-site facilities at these family-friendly apartments offer something for all ages and they are just a shuttle bus ride from the beach, shops, and resort centre. 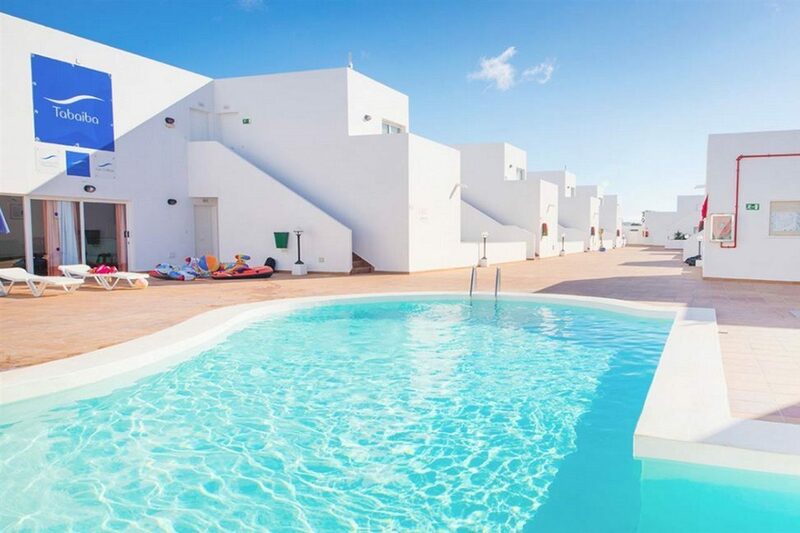 The sunny pool area steals the show. 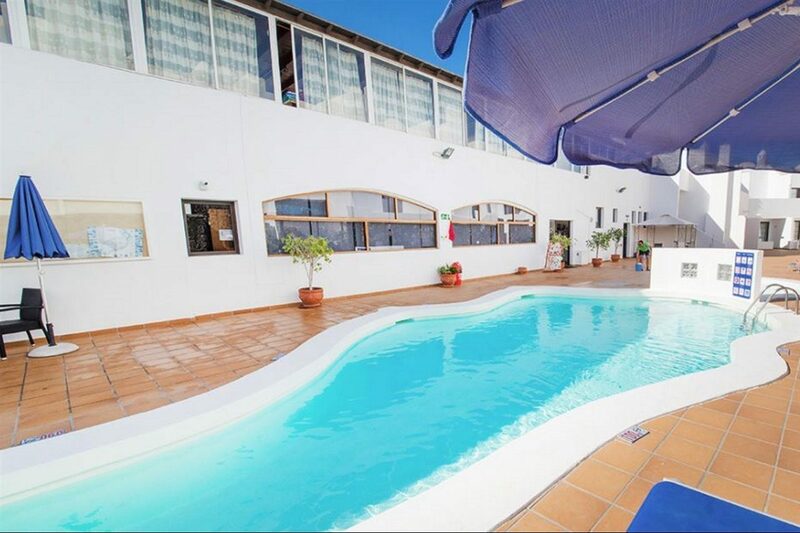 The curvy outdoor pool is lined with a spacious sun deck for topping up your tan. The children can have hours of fun in their own pool close by. Wi-Fi access throughout the complex makes keeping in touch with your family and friends an easy option. The apartments and studios are contemporary and come with all the facilities needed to rustle up a snack or two. 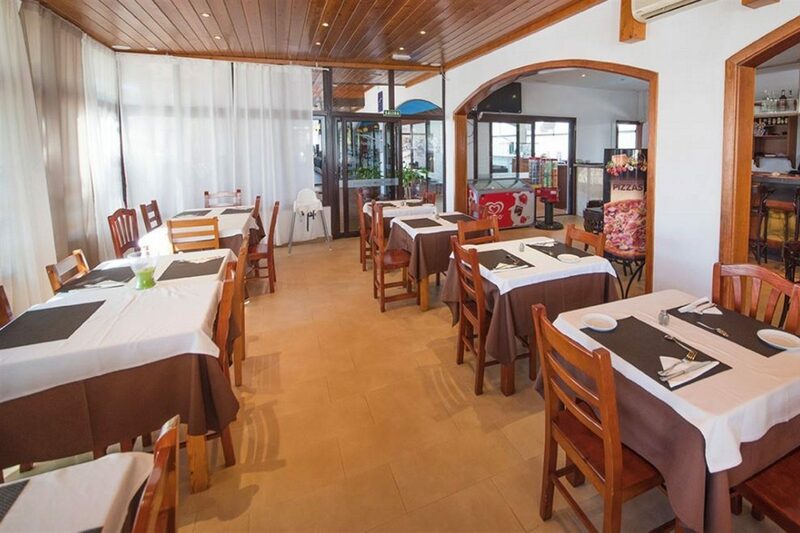 Expect a fully-equipped kitchen area, a comfortable lounge, and modern bathroom. Your private balcony is furnished with table and chairs to sit and admire the view. The on-site eateries take care of all your food and drink. Tuck into a la carte fare in the restaurant or feast on light bites poolside. No need to wander too far from your sunbed for refreshments, with a full menu of drinks and cocktails available at the bar. 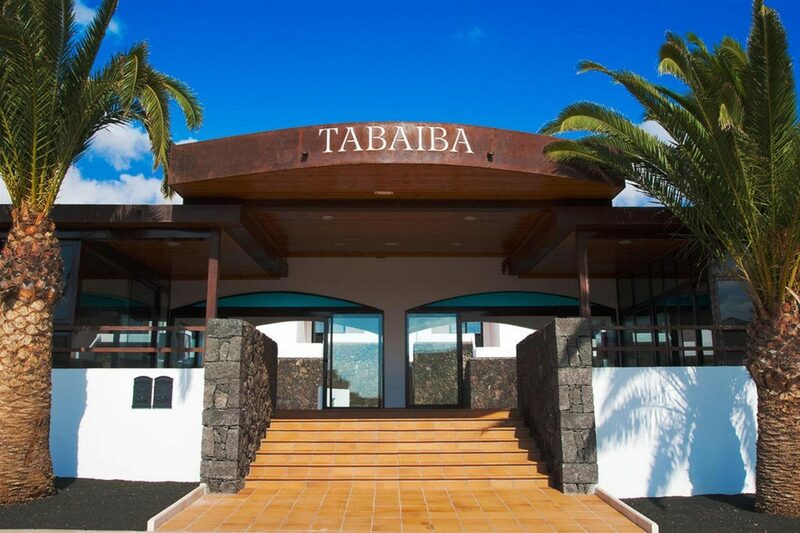 Discover why the Tabaiba Center Apartments are a popular place to stay for holidays in Lanzarote. Tabaiba Center Apartments have plentiful facilities, including: outdoor swimming pool with sun deck and children's section, a la carte restaurant, snack bar, pool bar, self-service laundry, Internet corner, luggage room, Wi-Fi access, reception, medical service, car and bike hire, billiards, and complimentary shuttle bus to the beach three times daily. 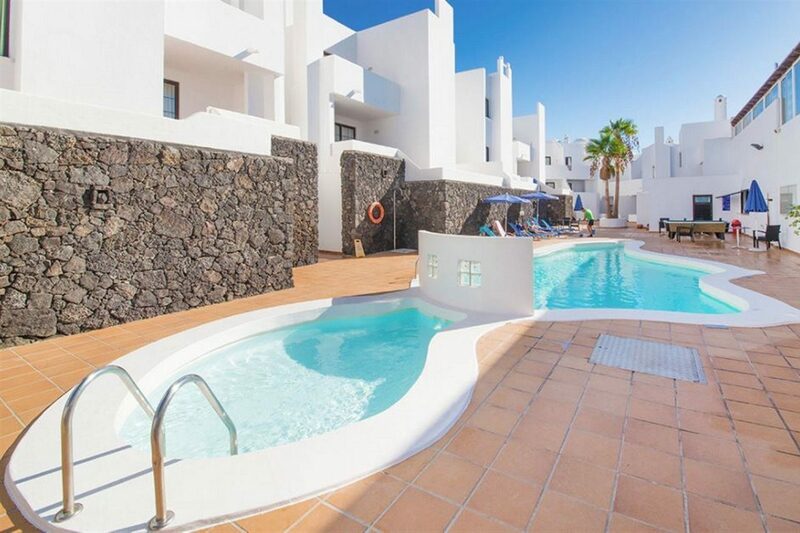 This holiday complex has a total of 75 units, comprising studios and one/two bedroom apartments. 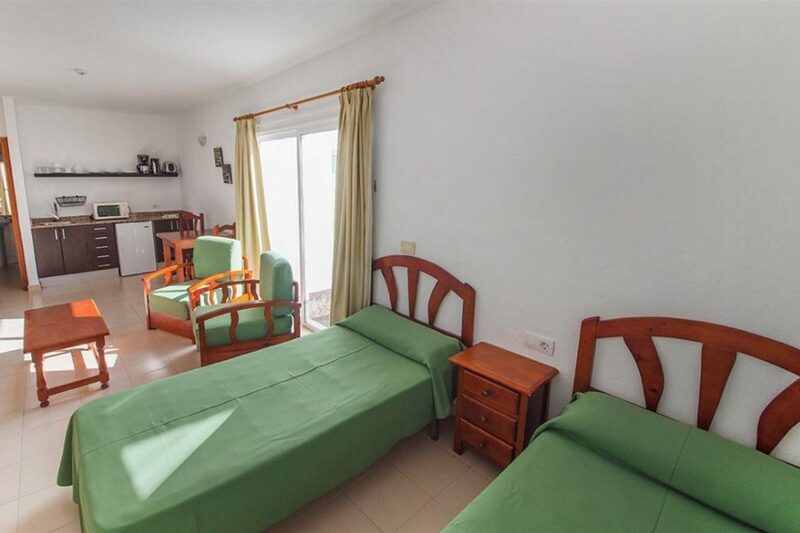 The one-bedroom apartments feature a bedroom with twin beds, spacious living room with sofa bed and satellite TV, balcony or terrace, safe to rent, and a kitchen with an electric stove, microwave, toaster, kettle, fridge, and coffee maker. 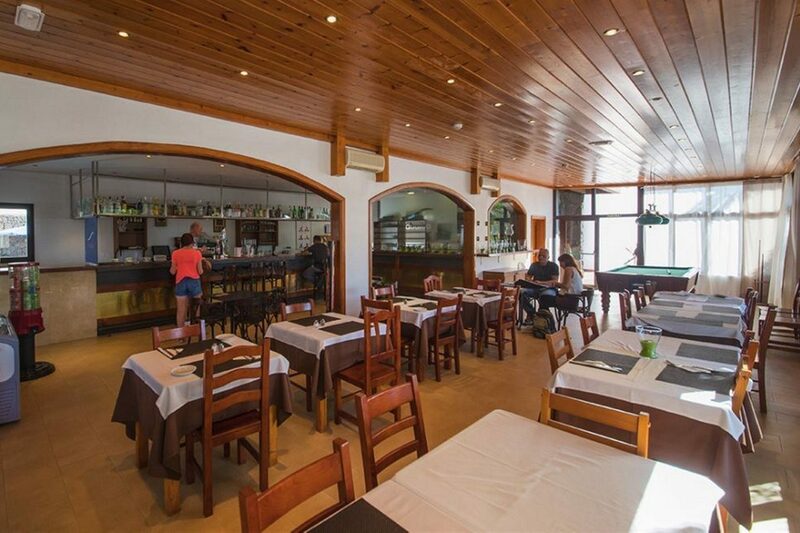 Las Adelfas restaurant serves local and international cuisine at breakfast and dinner. 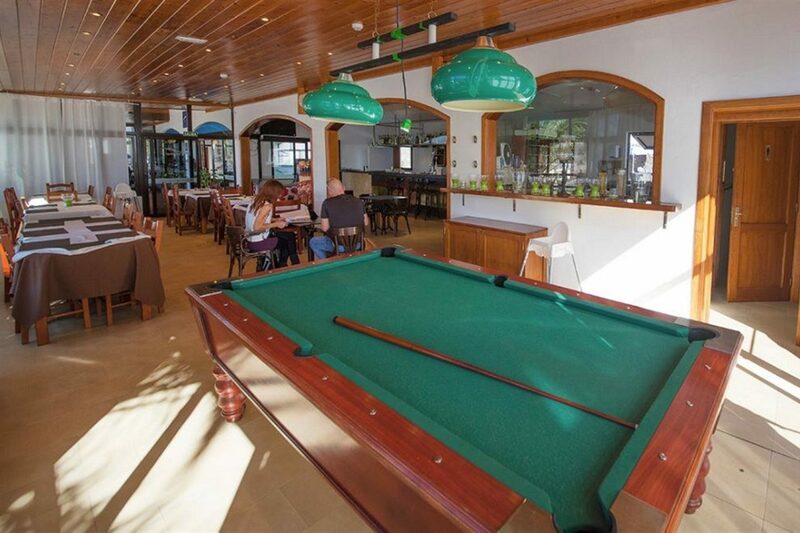 The poolside snack bar serves light bites and you can also enjoy a selection of hot and cold beverages at the bar.